Established in Scotland as Mackays Stores in 1834, they are one of the largest, privately-owned fashion retailers in the UK and have been selling quality clothing for more than 50 years. Originally a small family business of only six shops owned by the McGeoch family, M&Co., as they are now known, now has more than 280 stores nationwide mostly positioned in market towns, from the Shetland Isles to Penzance.  M&Co.’s Magherafelt store offers a comprehensive range of Ladies and Ladies Plus clothing including accessories as well as a great range of kids clothes for ages 0-10.